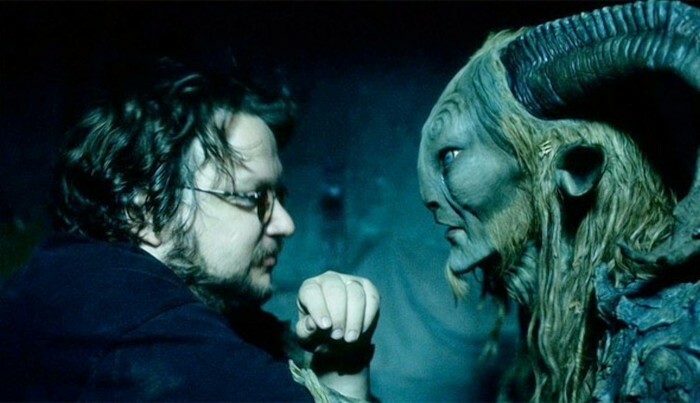 Guillermo del Toro is a Mexican director mostly known for his acclaimed films Pan’s Labyrinth, The Devils Backbone, Crimson Peak and the Hellboy film franchise. His films draw heavily on sources as diverse as weird fiction, fantasy, horror, and war. In 2009, Del Toro released his debut novel, The Strain, co-authored with Chuck Hogan, as the first part of The Strain Trilogy, an apocalyptic horror series featuring vampires. The series continued with The Fall in 2010 and concluded with The Night Eternal in 2011. Eliza Esposito works as a janitor at Occam Aerospace Research Center along with her protective friend Zelda. She lives alone above an old theater and has a close friend, Giles that looks out for her. She doesn’t have many friends but she dreams of dancing. At the same time we follow along with Richard Strickland, a soldier that is send into the Amazon to hunt and retrieve an unknown creature. But the trip makes a monster out of him and he becomes obsessed with the creature. Eliza stumbles upon the creature at the lab and starts a friendship with him. Strickland is at the lab watching the creature but Eliza catches his eye and he starts being obsessive with her too. But they are not the only players, it is during the Cold War and the Russians have a spy that is very interested in the creature too. When Eliza learns that the creature is going to be killed she makes plans on saving him. I have to say that I felt for Eliza and how people looked down on her because she was mute but then again it is 1962. Both Zelda and Giles are wonderful friends to Eliza. I was really curious about the creature and where the story was going to go since it looked like he was going to have a bad ending. Then there was Strickland, talk about a major prick and sop creepy. I don’t think he was far from the deep end when he started his hunt in the Amazon but he clearly snapped during it. I felt for his poor wife trying to be the best housewife for him. This is a great story that has a little bit of everything in it. I loved all the characters, even those you can’t help but hating, can we say Strickland. 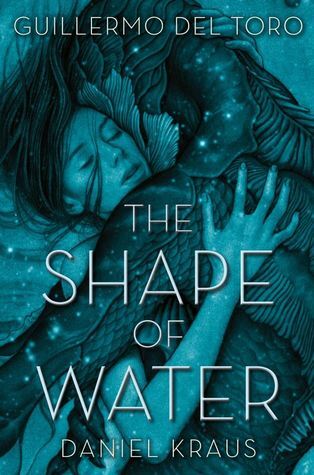 I love del Toro’s stories and can’t wait to see what he comes up with next. I’m sorry to say that this is my first book from author Daniel Kraus but it will NOT be my last. Jenna Lamia did an amazing job narrating this story. I can’t wait to hear more from her too.